Buy.com is having an incredible deal on the Philips SPF3408 8 4:3 PhotoFrame Digital Frame for $22.99 w/ Free Shipping! Buy.com is having a special deal on the Harman Kardon SoundSticks III Self-Powered Satellite Speakers and Subwoofer System for $114.88 w/ Free Shipping! 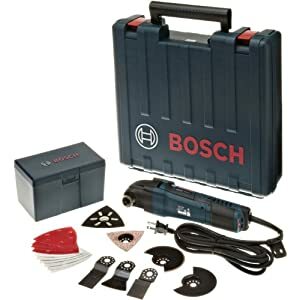 Buy.com is having a great deal on the Sennheiser MM 400 Stereo Bluetooth Headset for $159.99 w/ Free Shipping! 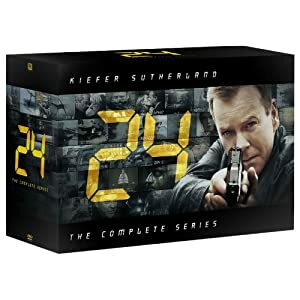 Buy.com is having a great deal on the Samsung 2D Blu-ray Player Wifi Ready 1 HDMI for $94.99 w/ Free Shipping! 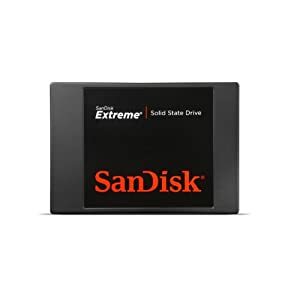 Amazon.com is having an incredible deal on the SanDisk Extreme SSD 480GB SATA 6.0 Gb-s 2.5-Inch Solid State Drive for $379.99 w/ Free Shipping! 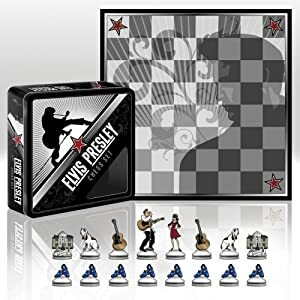 Amazon.com is having a great deal on the Elvis Chess Set – In Collector’s Tin for $14.99 w/ Free Shipping! Buy.com is having an incredible deal on the Denon IN-Command AVR-3312CI A/V Receiver for $799,99 w/ Free Shipping! Buy.com is having a great deal on the dBlogic EP-100 In-Ear Stereo Earphones for $20.99 w/ Free Shipping! 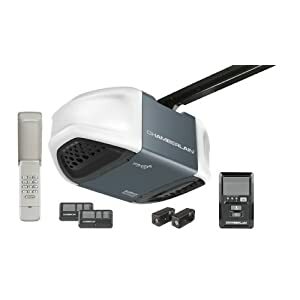 Amazon.com is having a great deal for a limited amount of time on the Chamberlain WD962KEV Whisper Drive Garage Door Opener with MyQ Technology and Battery Backup f0r $199.99 w/ Free Shipping! Buy.com is having an incredible deal on the MID FunTab 4GB Kids & Children 7″ Tablet with Wi-FI & Google Android 2.2 OS Blue for $69.99 w/ Free Shipping! Buy.com is having a great deal on the Skullcandy UpRock Rasta for $14.99 w/ Free Shipping! 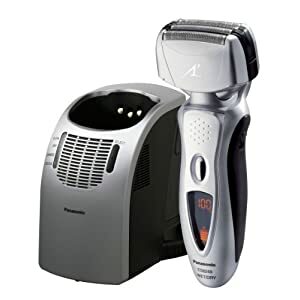 Amazon.com is having a great deal for a limited time on the Panasonic ES8249S Men’s 4-Blade (Arc 4) Wet/Dry Nanotech Rechargeable Electric Shaver with Vortex Cleaning System, Silver for $88.49 w/ Free Shipping!